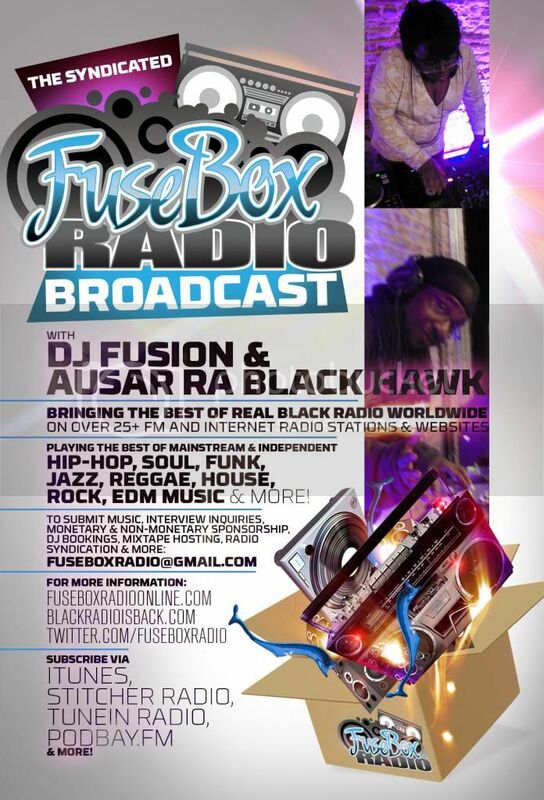 FuseBox Radio Broadcast for the Week of August 1, 2012 | BlackRadioIsBack.com - Official Blog of the Syndicated FuseBox Radio Broadcast! 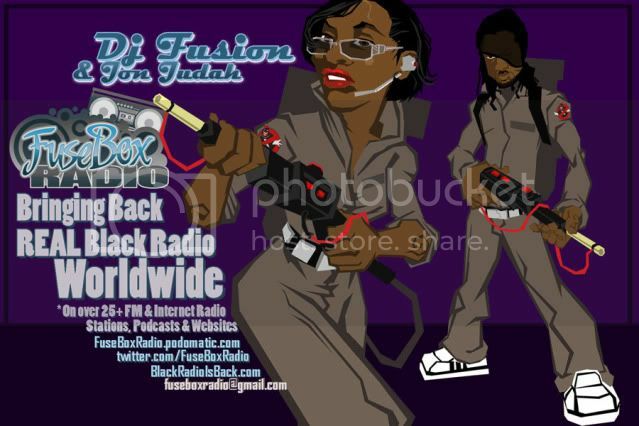 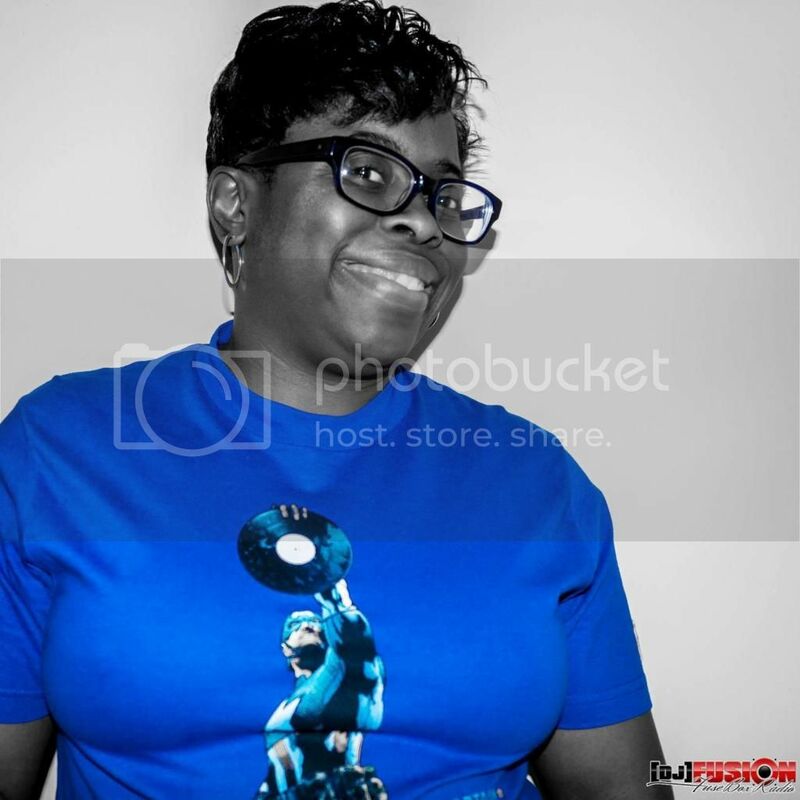 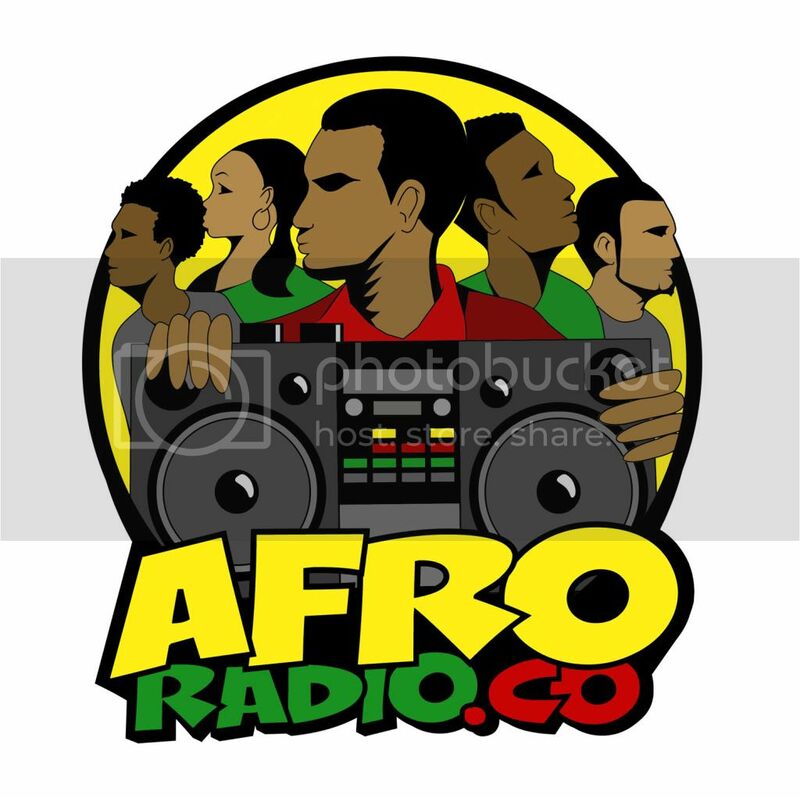 This is the latest episode of the syndicated FuseBox Radio Broadcast with DJ Fusion & Jon Judah for the week of August 1, 2012 with some new and classic Hip-Hop & Soul Music, news and commentary. 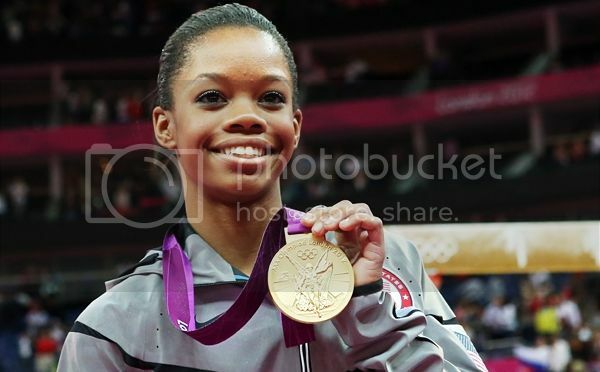 Our extended commentary this week touched base on the 2012 Olympics & some athlete stories, the passing of author Gore Vidal, rapper/singer Drake's foolish comment that he's the first successful artist to combine both art forms, Chick-Fil-A controversy about gay marriage & freedom of speech in the U.S., some fool in Australia who decided that fireworks, flame + their backside was a good idea and some other things here and there.